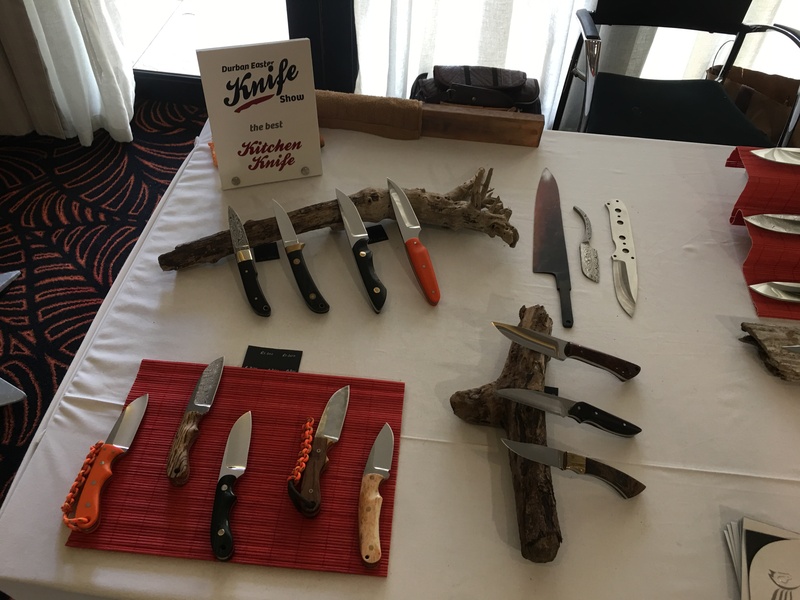 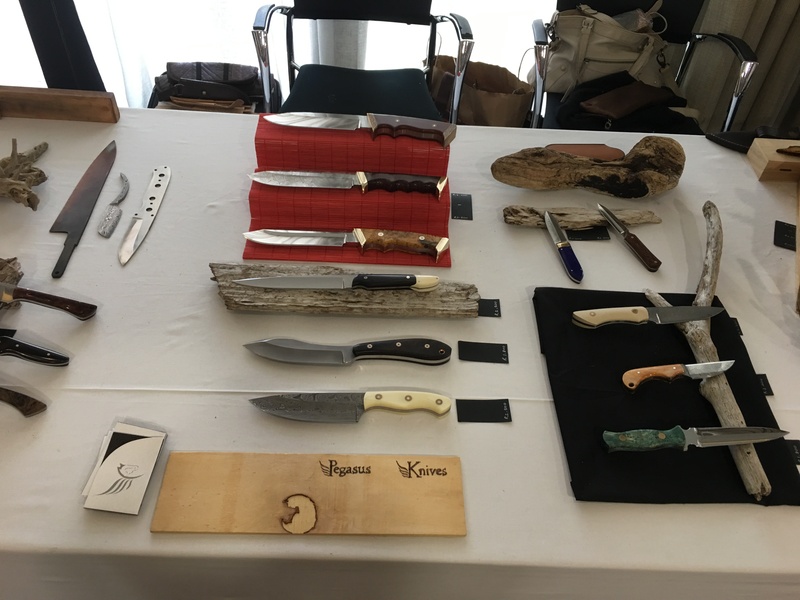 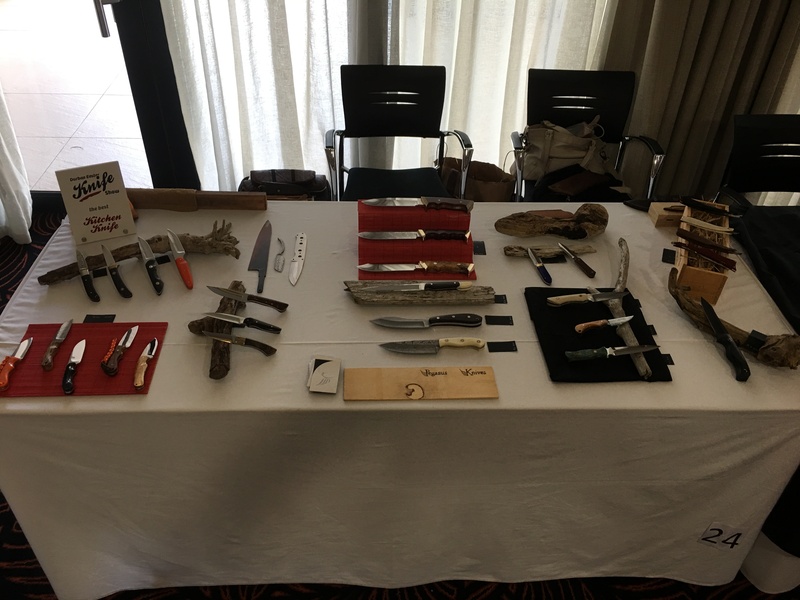 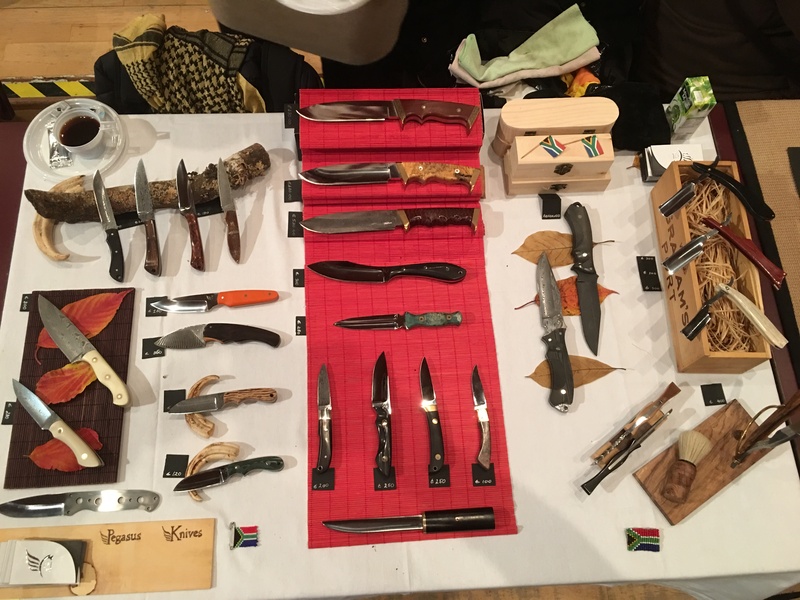 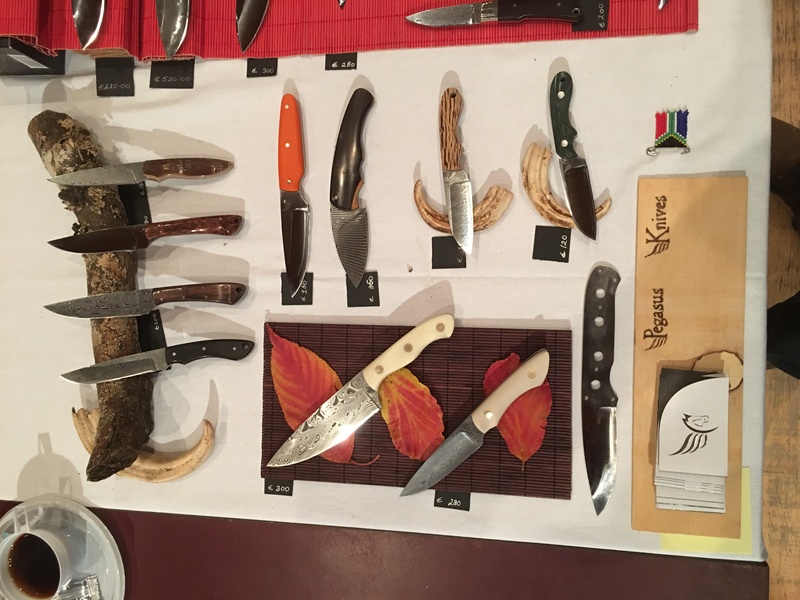 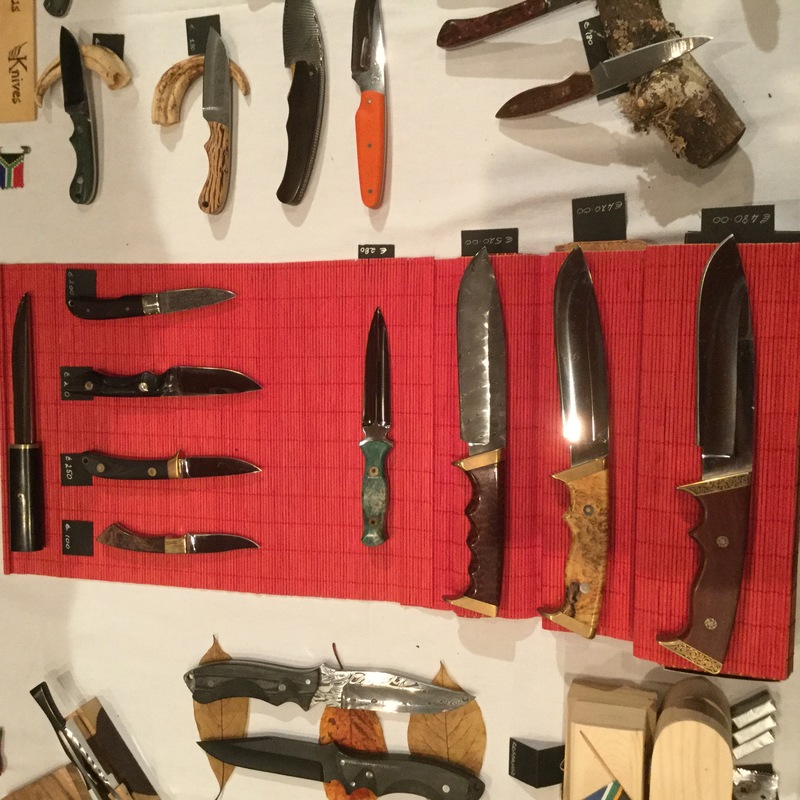 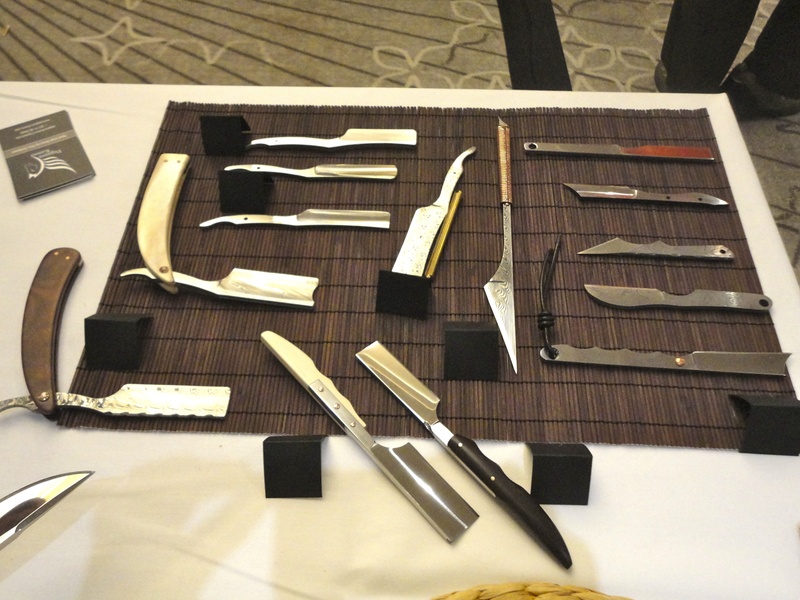 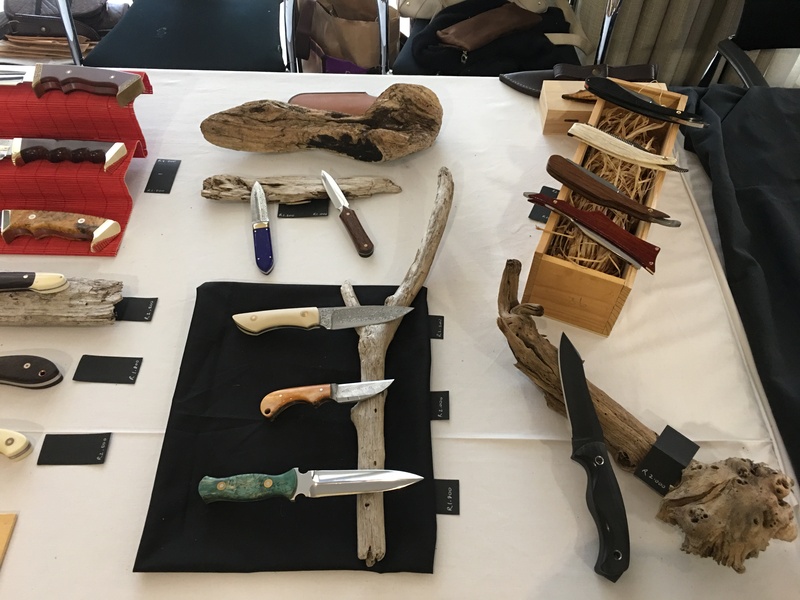 I exhibited at the 14th BKS Knife Show in Gembloux, Belgium. 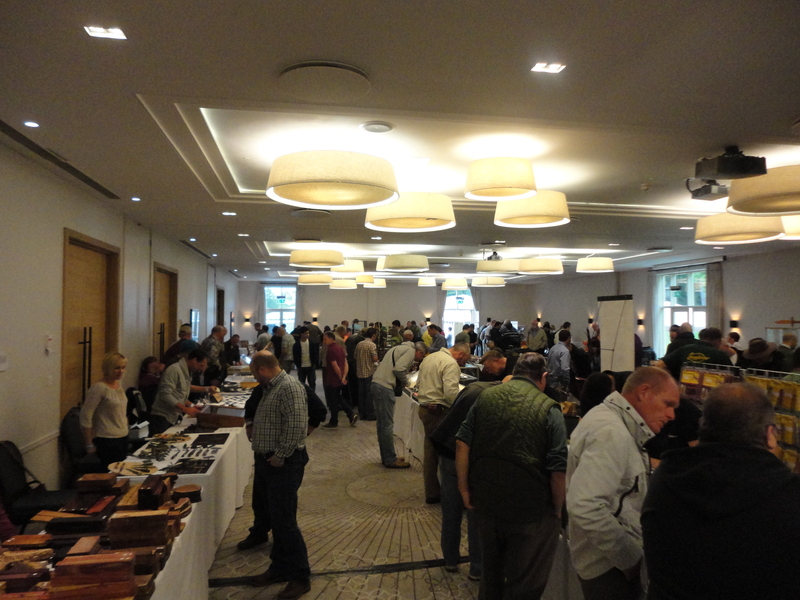 The show ran from Friday 8 November 2013 to Sunday 10 November 2013, and we were there for all three days of the show. 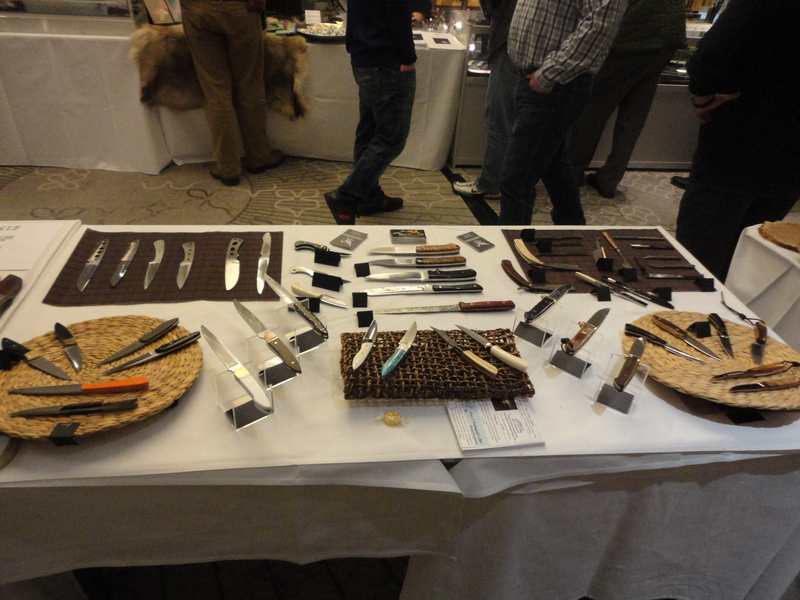 I will be uploading some of the images of the exhibition, and some of the bespoke knives I presented, shortly. 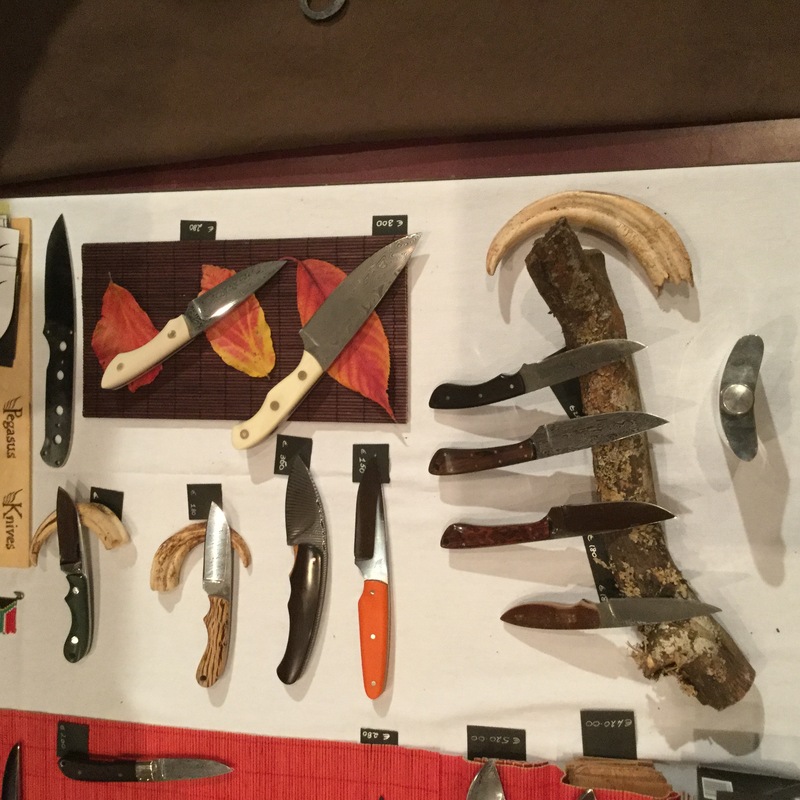 To see pictures of the knives I had there, as well as others, please go on to the Knives for Sale page and let me know via the “Contact Me” page if there are any you would like to discuss in some more detail. 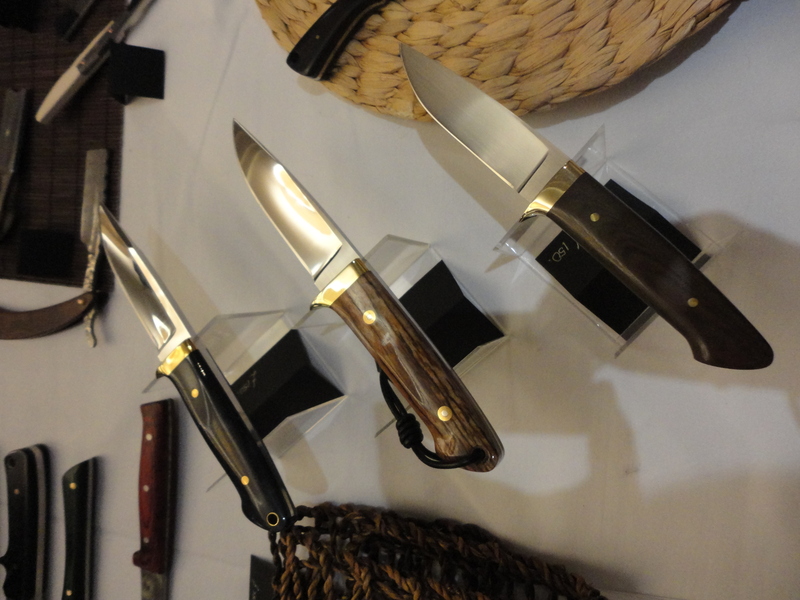 The quality of material and workmanship is beyond compare. 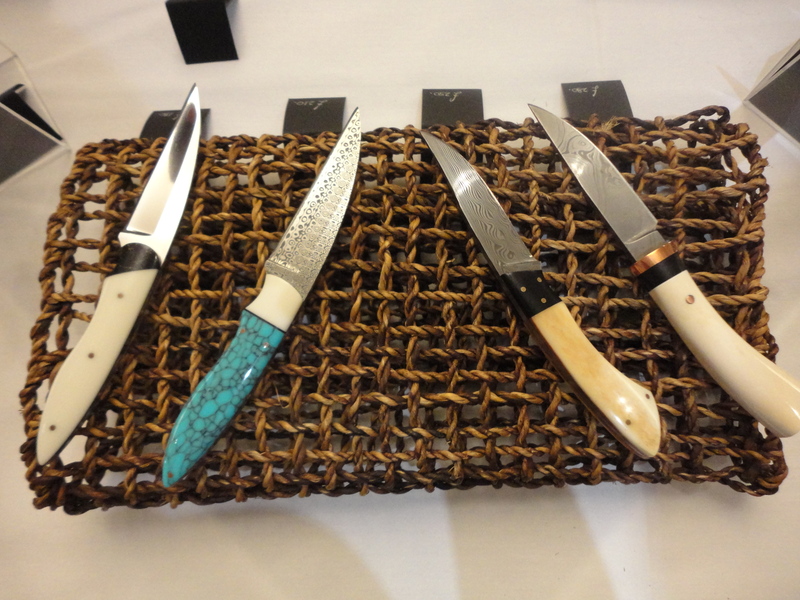 Each knife is an amazing work of art – a masterpiece. 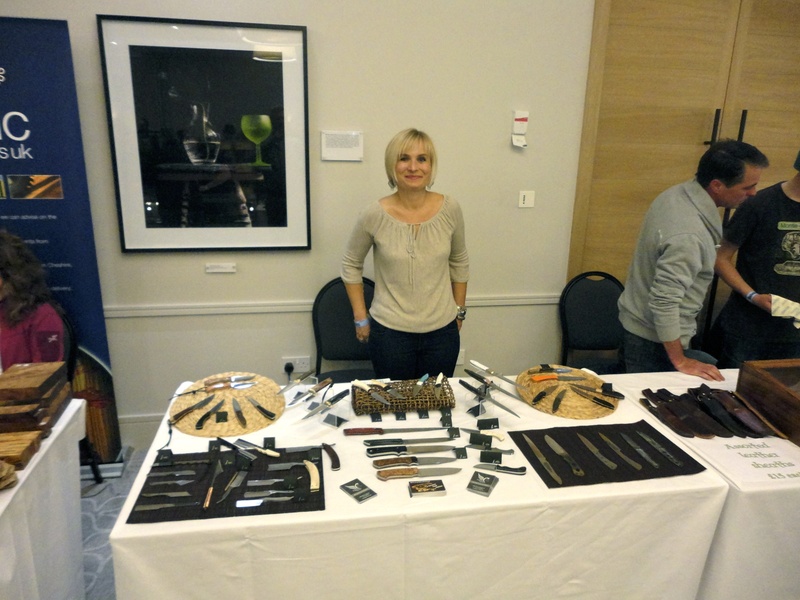 Love your work!! 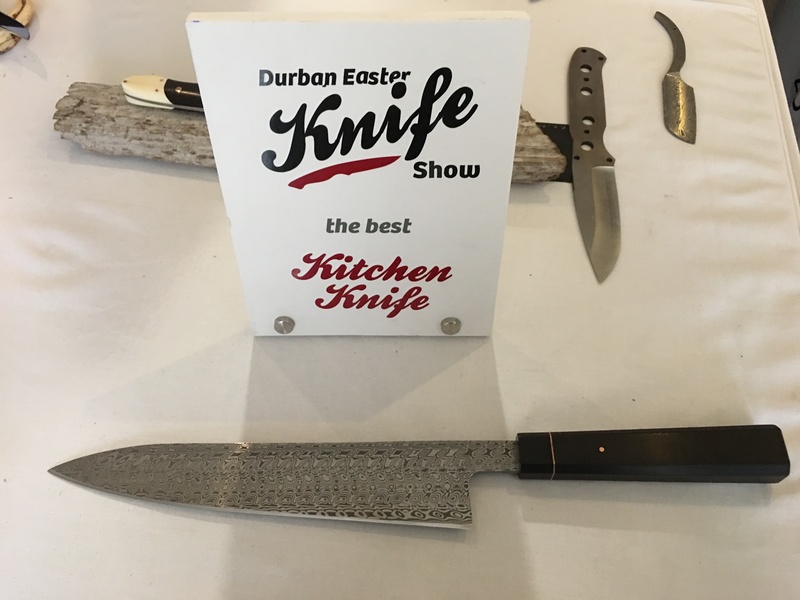 I bought 4 knives from Chris Goldmann at the Durban Easter Knife Show. 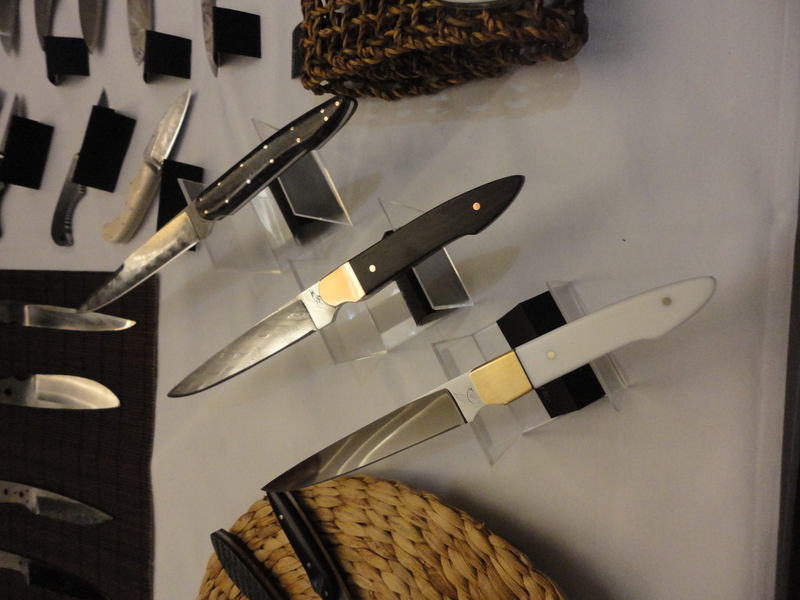 His knives are exemplary. 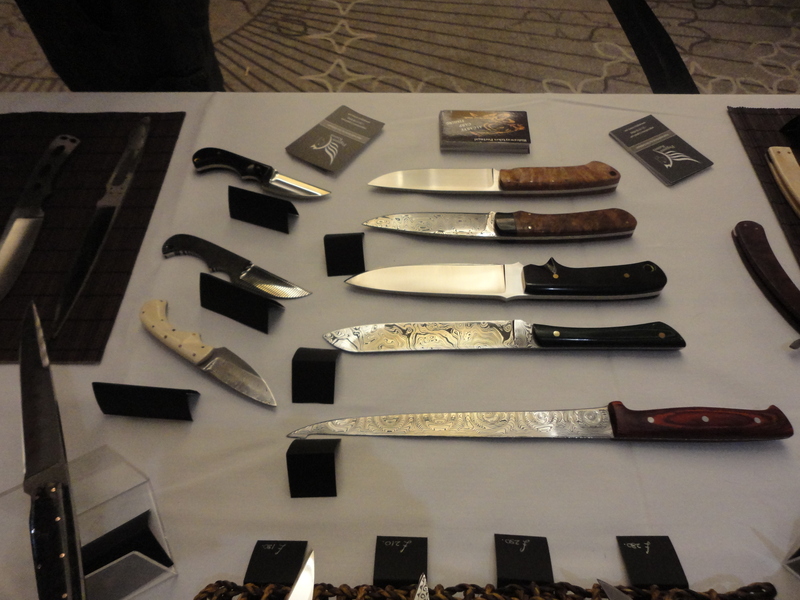 His materials and workmanship are superb and second to none. 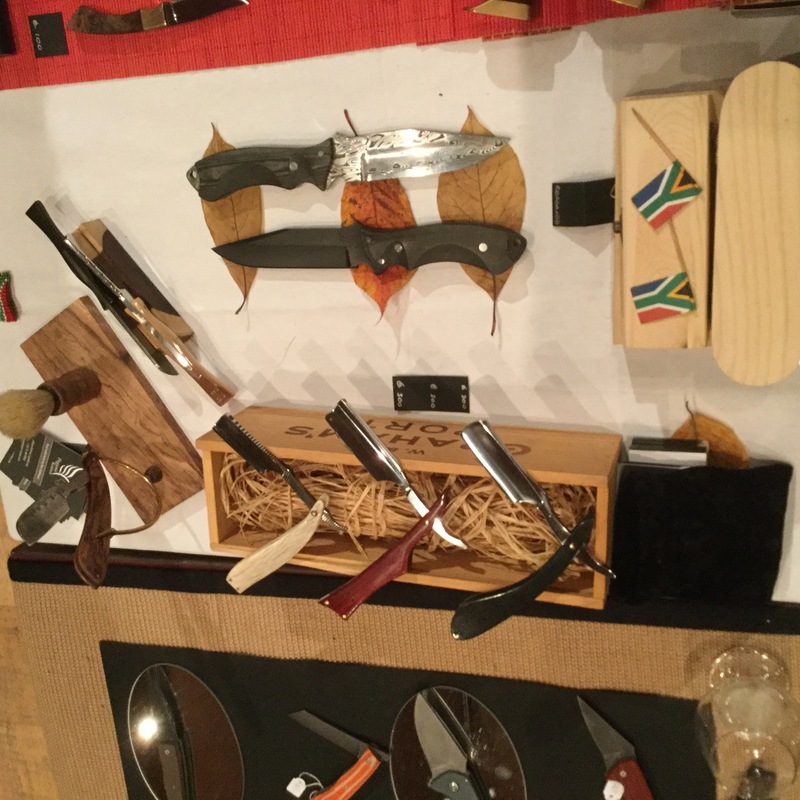 Proudly South African. 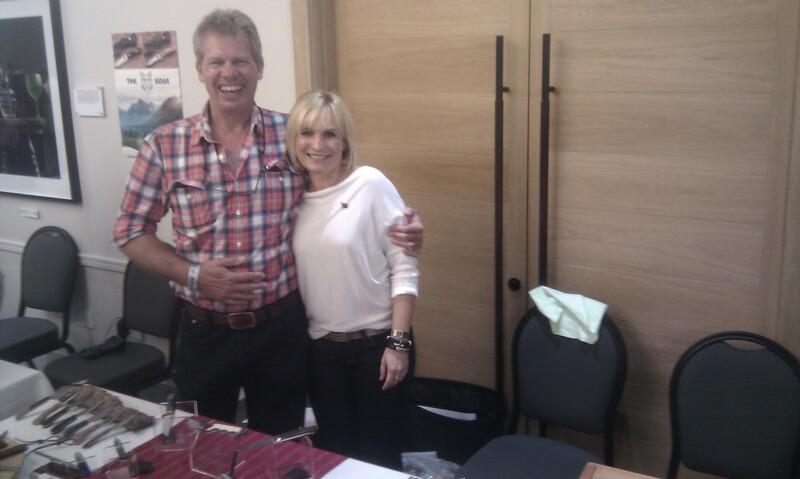 Crispen.